Because of a change in New York State law, once outlawed "sparkling devices" are for sale this year across the state, and some sellers have already begun to offer them at pop up storefronts and tents across the region, in advance of the Independence Day holiday. In late 2017, New York legalized the sale of sparkers state-wide, however, if individual counties do not want this business, they can “opt out” of this sales. 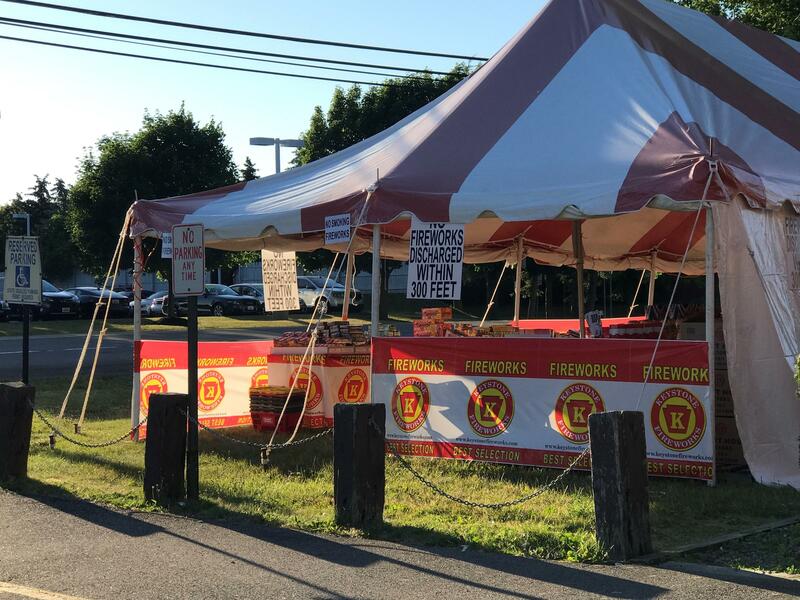 “The state very quietly and unbeknownst to us until a couple of months ago changed the law and made it so that the sparklers are legal to sell and purchase and counties would have to specifically ban them,"said Erie County Legislator Joseph Lorigo. Even though sparkler sales are now underway at locations all around Erie County, these sellers have to register for a permit in order to sell sparklers during the time period of June and until July 5th. The permit gets approved by the New York State Division of Homeland Security and Emergency Services. The State stresses that people under the age of 18 cannot purchase and use sparklers legally, and that they are not toys. As a former paramedic, Abbott also adds that a sparkler burn can be very serious, causing a trip to the emergency room for further attention. 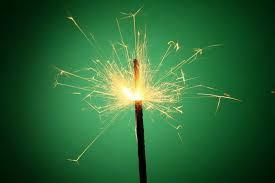 A sparkler burn must be treated right away with cold water and then be properly handled by medical professionals.